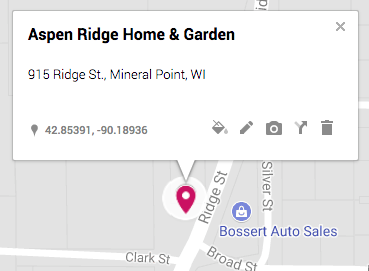 Aspen Ridge Home & Garden – Nursery · Antiques Mineral Point – Historic Mineral Point's Home & Garden Destination! Mineral Point’s Home & Garden Destination! 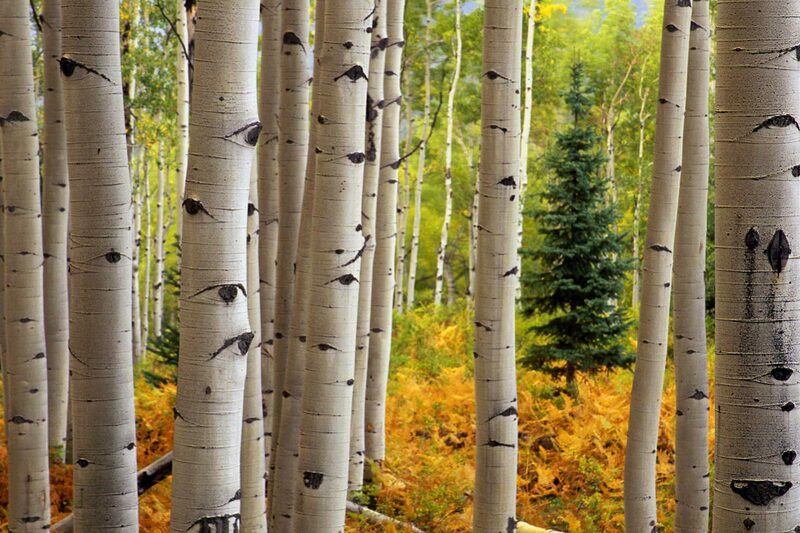 Aspen Ridge Home & Garden features unconventional plant materials, responsibly restored antique furniture, garden art, home décor, local artisan products, our own line of food products, and much more. Contact Marsha and the rest of the team at 608-987-0461 or aspenridgehg@gmail.com. Discover unconventional house plants, succulents, ferns, air plants, native trees, shrubs, perennials, annuals, landscape materials and much more. Our customers quickly find out, the dust doesn't have time to collect before these items go out the door! Looking for a unique or hard to find item? Let us know, and we'll do our best to find it! We also offer convenient delivery, call us for details. Aspen Ridge Home & Garden features on trend home accessories and decor, local artisan products, our very own food line, and gifts sure to please you and everyone on your gift list. Four seasons of gift giving ideas await. Here at Aspen Ridge, we celebrate the seasons by offering year round gardening and gift giving ideas, as well as in-house workshops and special events. 915 Ridge Street in beautiful Mineral Point, WI. Shop Aspen Ridge for everything you need for your yard and garden needs. Featuring unconventional plant selections, from topiary, evergreens, seasonal native, fruit, and shade trees, to perennials, annuals, succulents, air plants and so much more. We carry Purple Cow (bulk) compost, decorative landscape rock and mulch, topsoil, straw bales, erosion control and landscape fabric, as well as potting mixes, and soil amendments. At Aspen Ridge we also carry a full line of garden chemicals in both organic and non-organic options. Additionally, Aspen Ridge has a wonderful selection of pottery, bird baths, garden art, wind chimes, statuary and the list goes on… We can’t wait for you to stop by. We promise you’ll be inspired and enjoy all we have to offer! Aspen Ridge Home & Garden, where “Customers become friends”. Seasonal Classes & In-House Workshops. Aspen Ridge Home & Garden has been a long-time dream as a destination garden center that inspires young and old alike to slow down in life and take in the beauty of the land and all things that grow. Where customers become friends. "Thank you for being a part of our dream and journey." Website by Matt | Photos by turcottes78, Bryce Bradford, Michael Wilson, Courtney McGough, Matt Inden/Miles, and ThoughtCo.